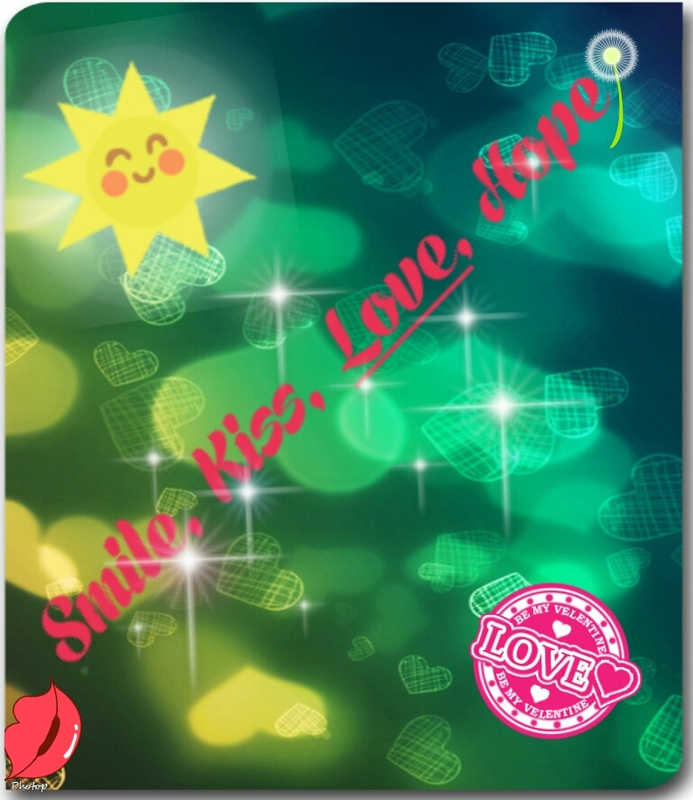 Smile, Kiss, Love, Hope is waiting for more followers. If you want fun, cars, fashion, news, hollywood,life and love you can find here. Just press the ”Follow” button and the fun is starting. Luv you guys!